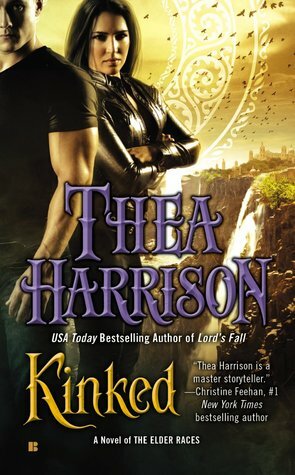 I'm reading Kinked, and yeah, really enjoying it and this whole series! So great! 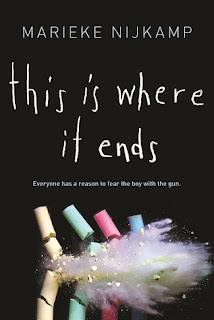 I read This Is Where It Ends, and yeah, it was a really amazing book! 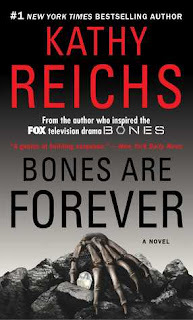 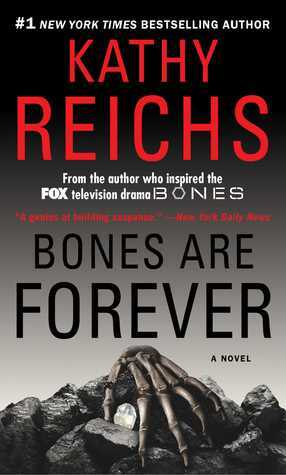 I'm going to be reading Bones Are Forever, and I can't wait, I really enjoy the series!